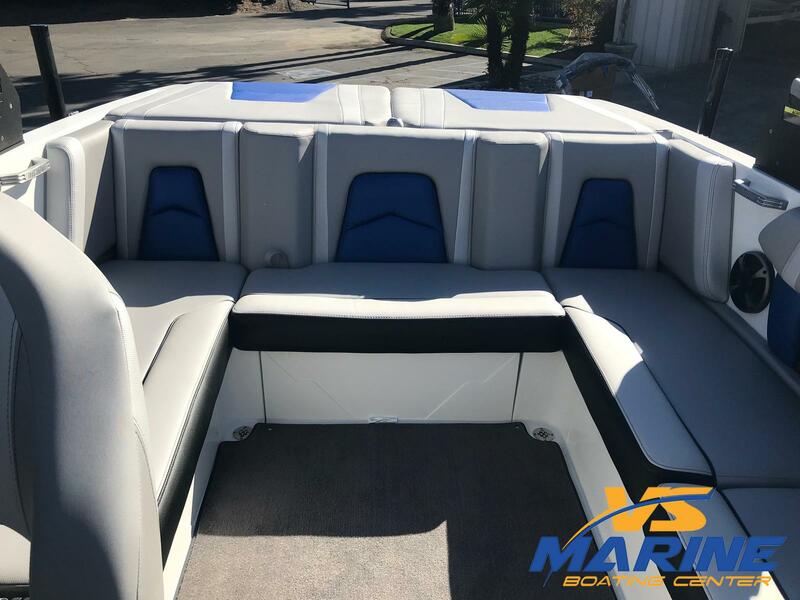 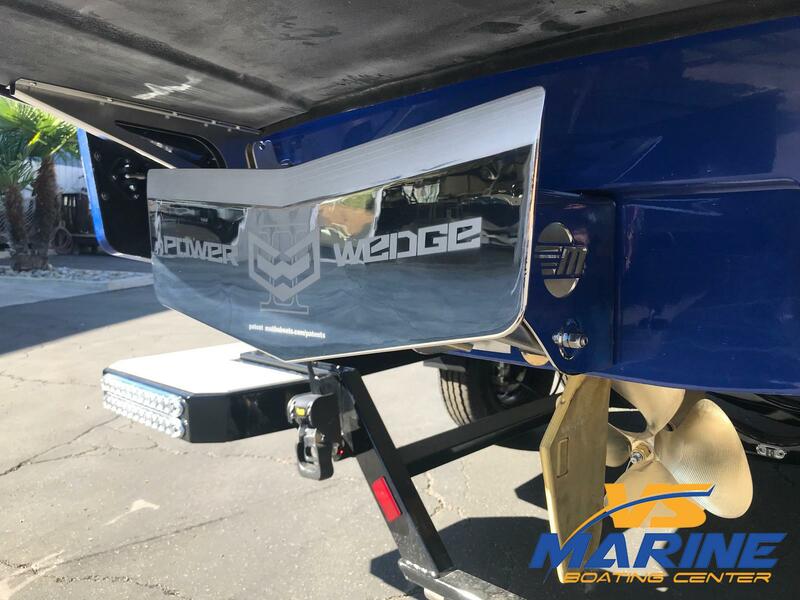 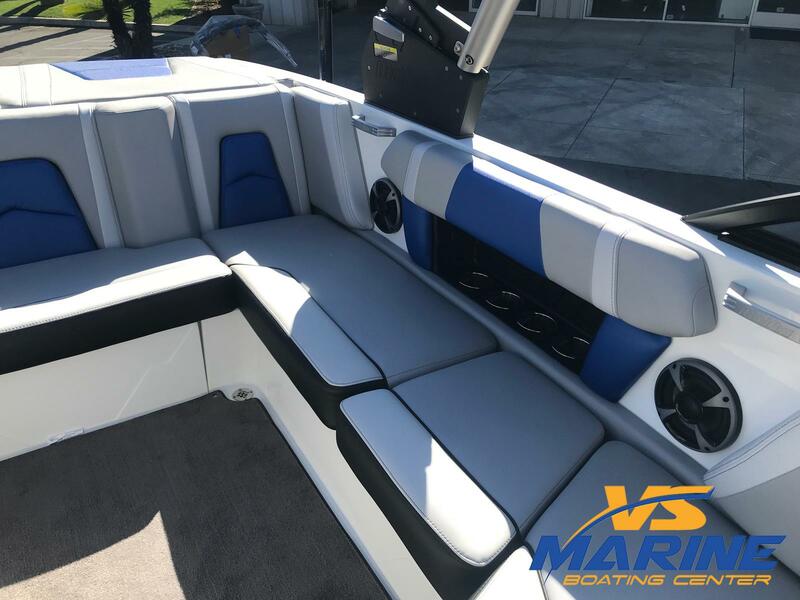 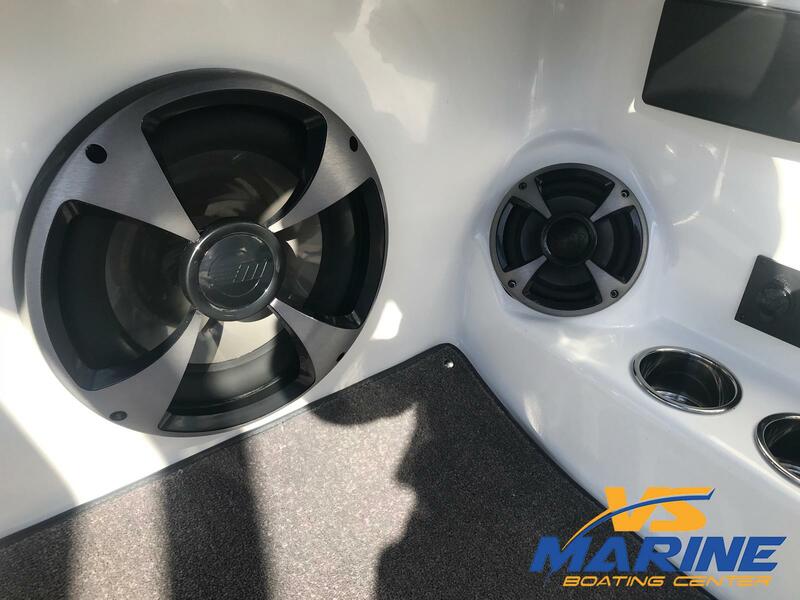 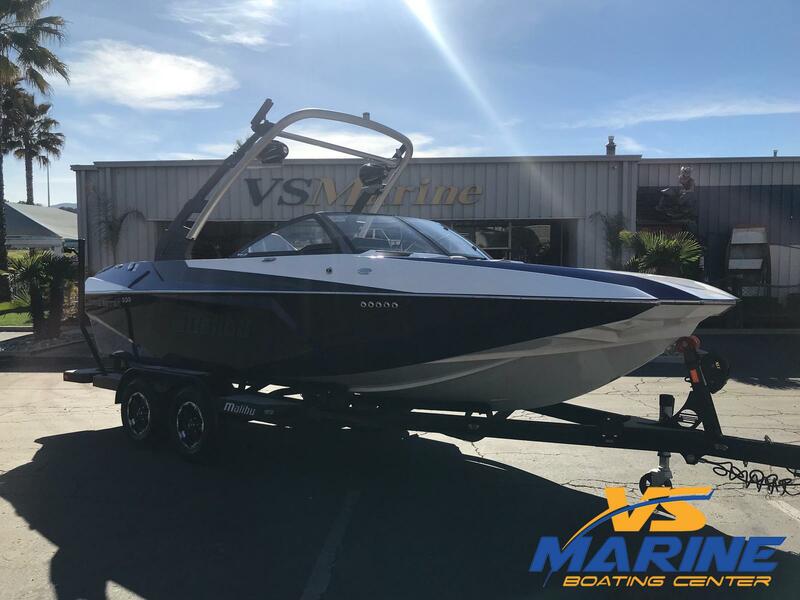 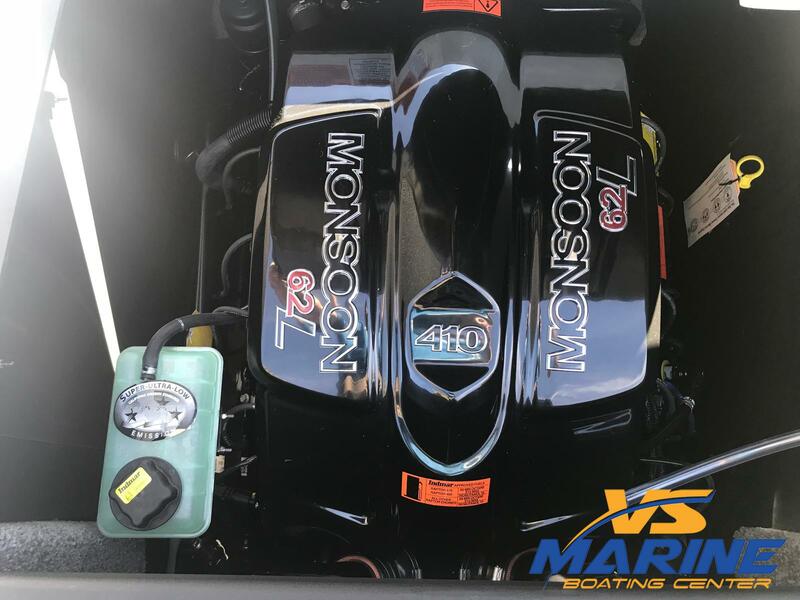 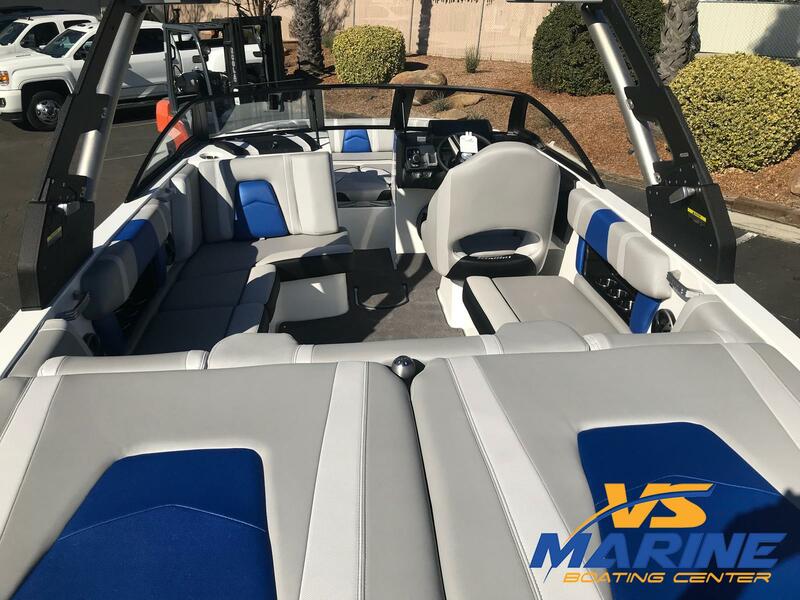 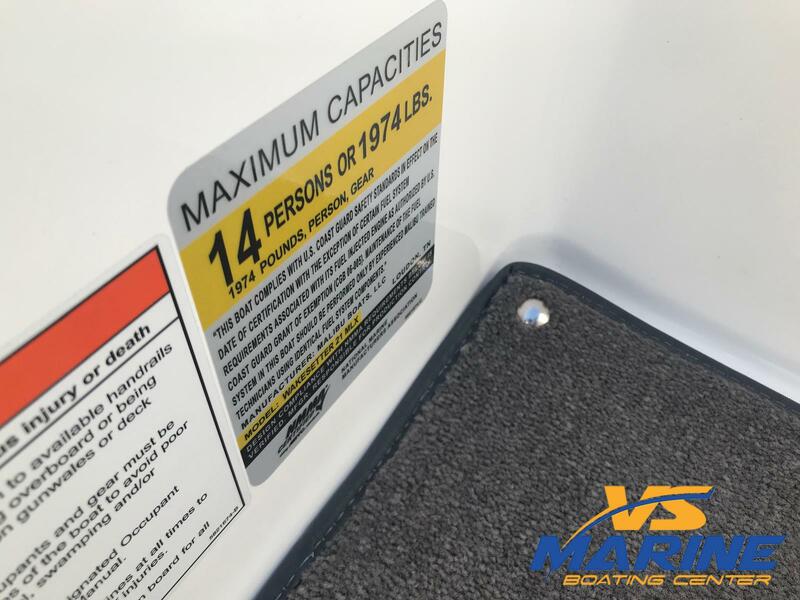 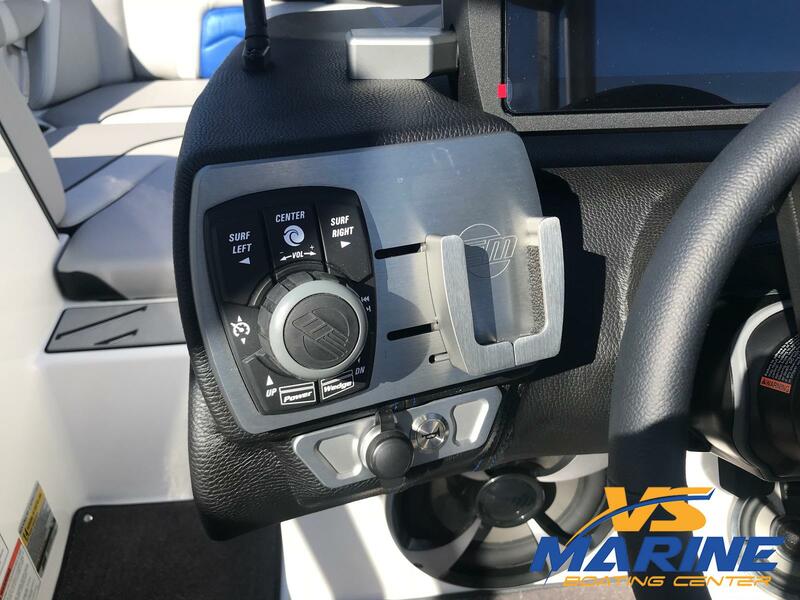 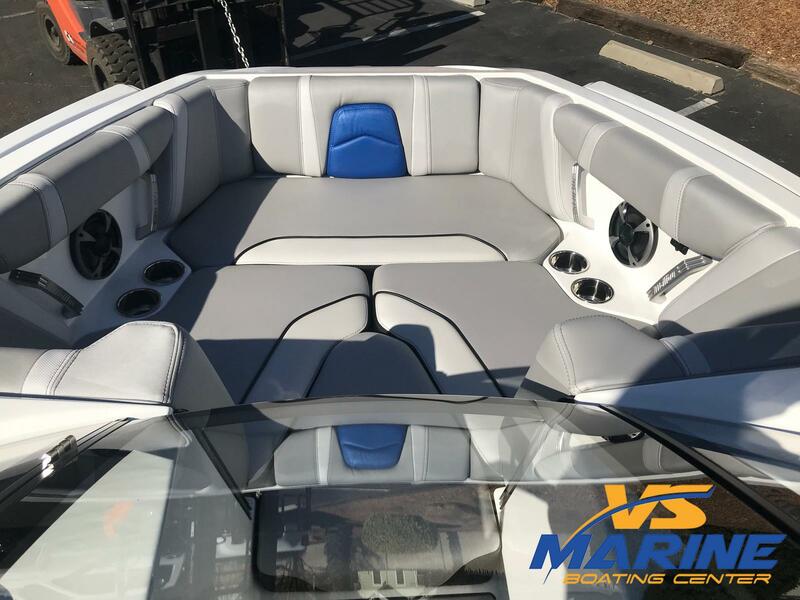 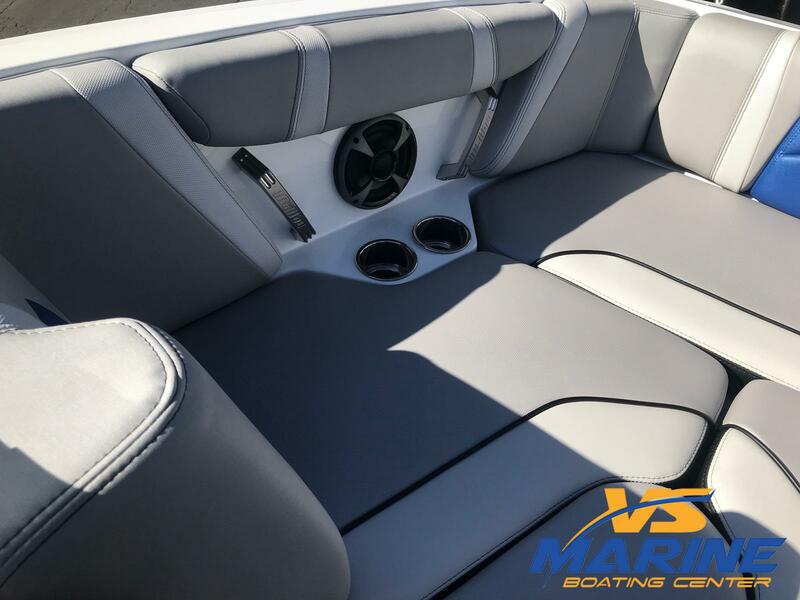 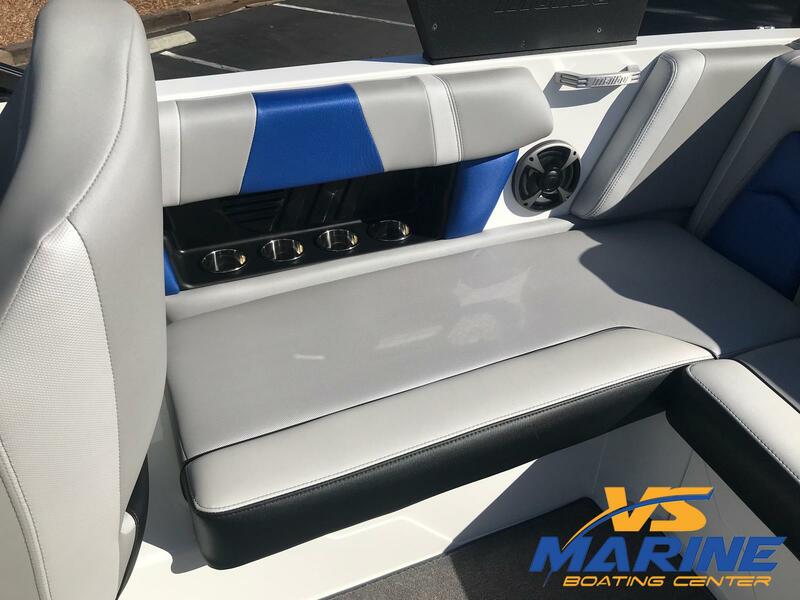 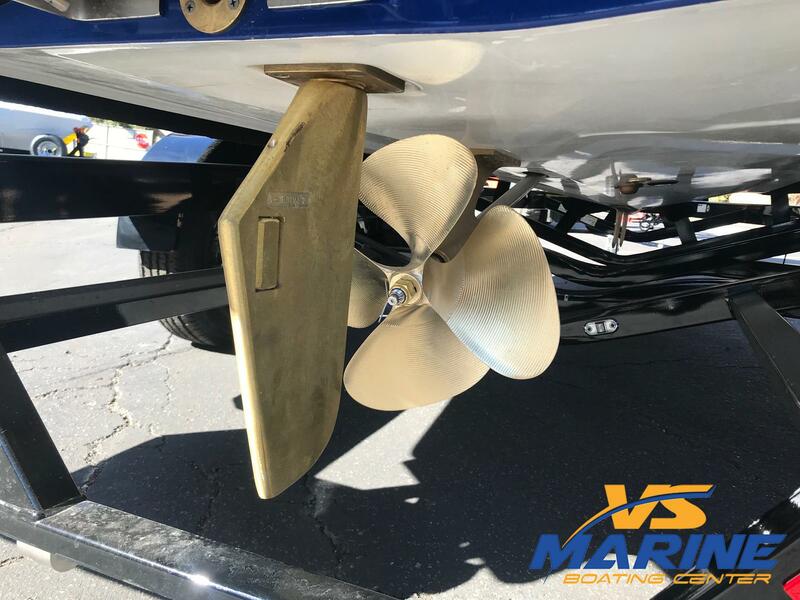 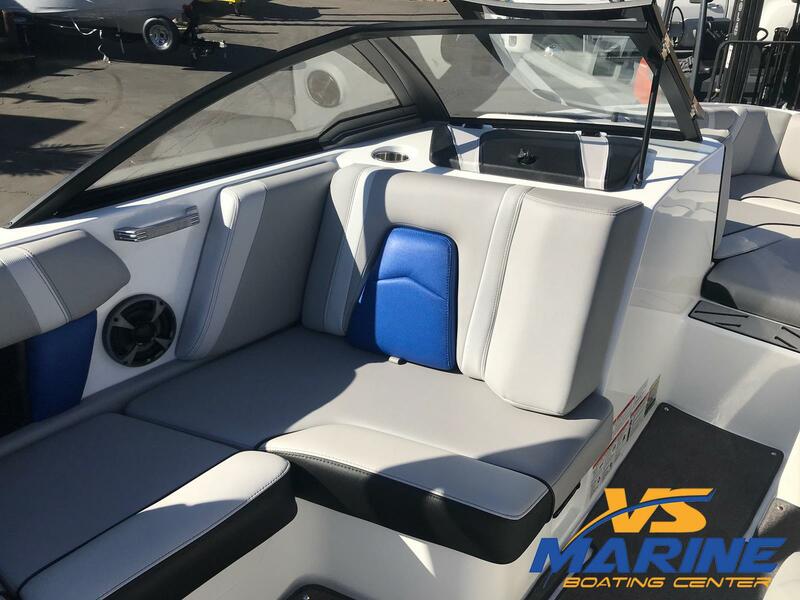 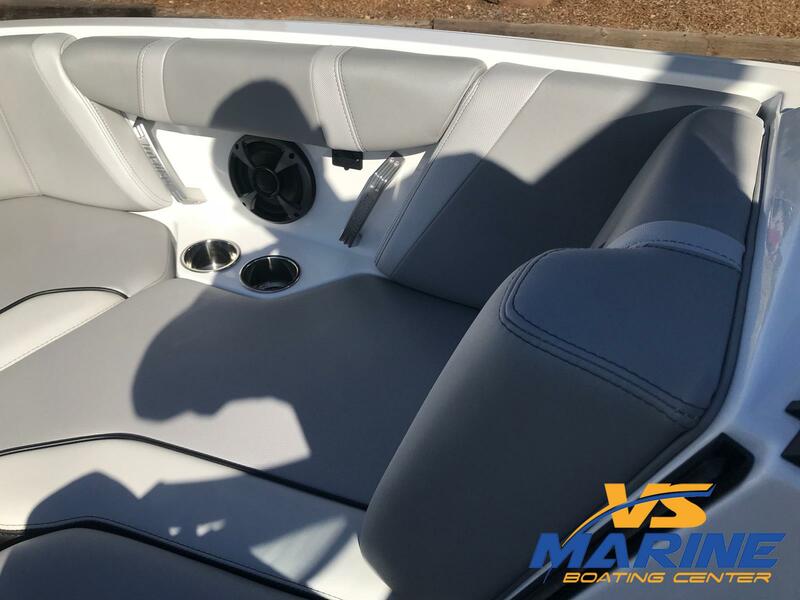 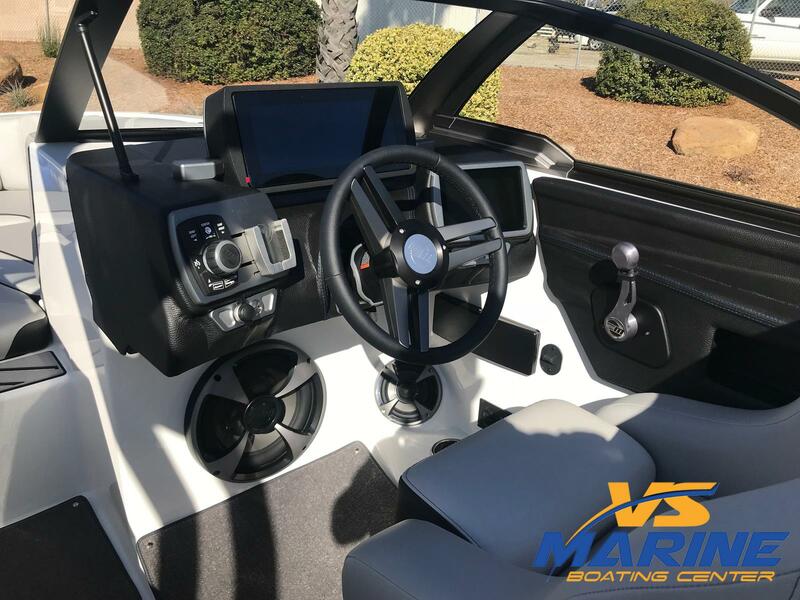 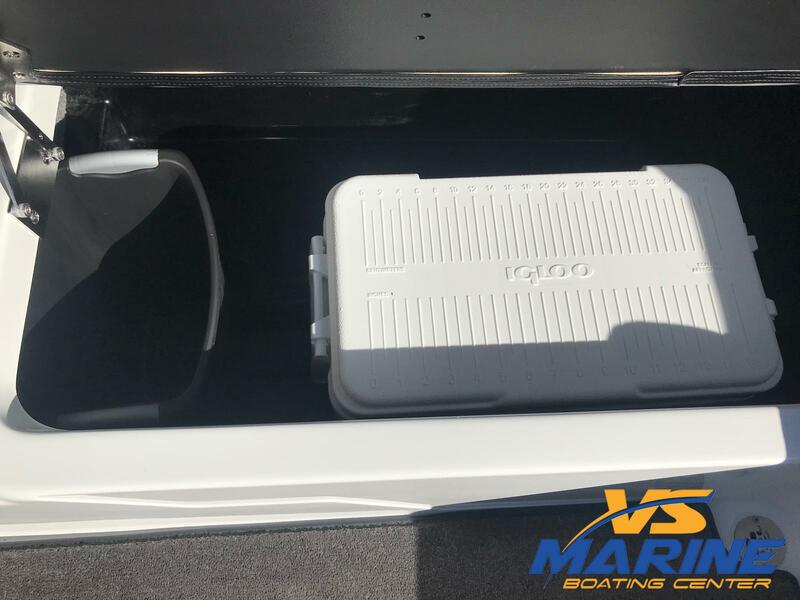 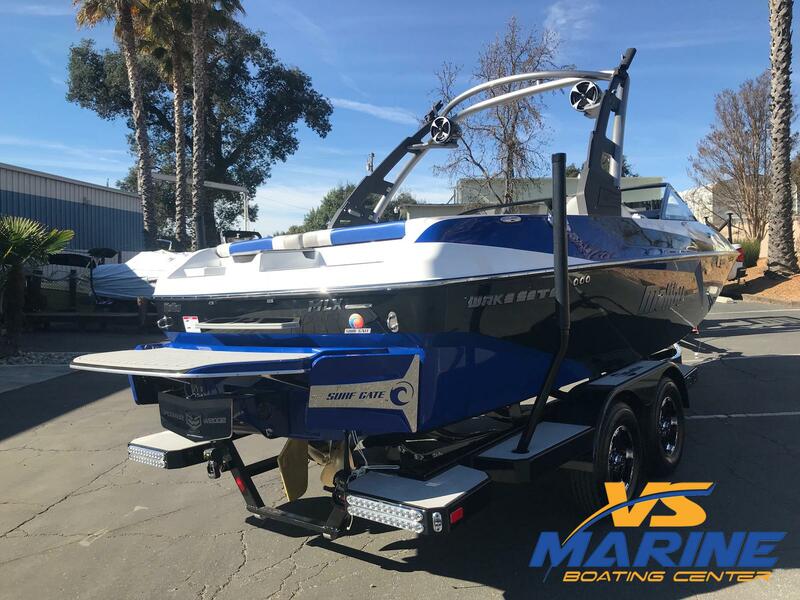 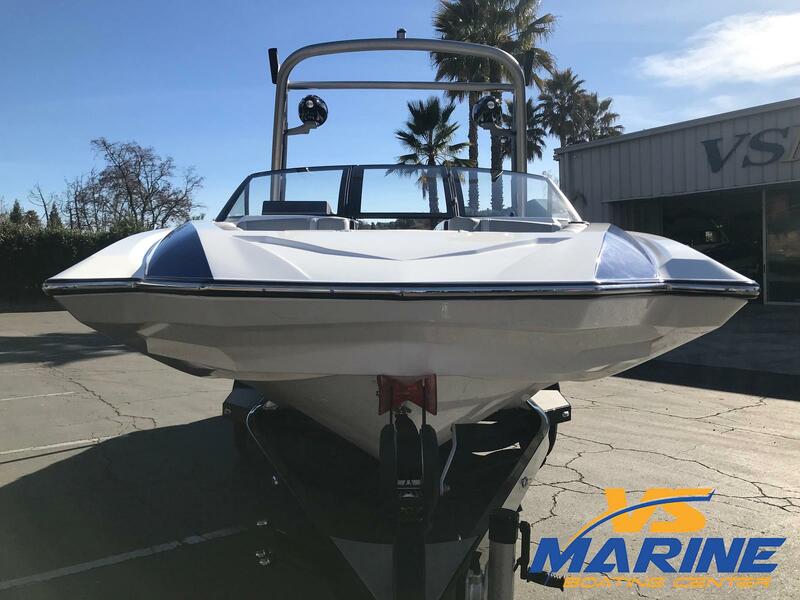 VSM Option Package includes: Sub Woofer, Plug and Play Plumbing, Spare Tire Mount, Stainless Steel Ratcheting Tie Downs, Rear Transom Trailer Steps, and Bimini. 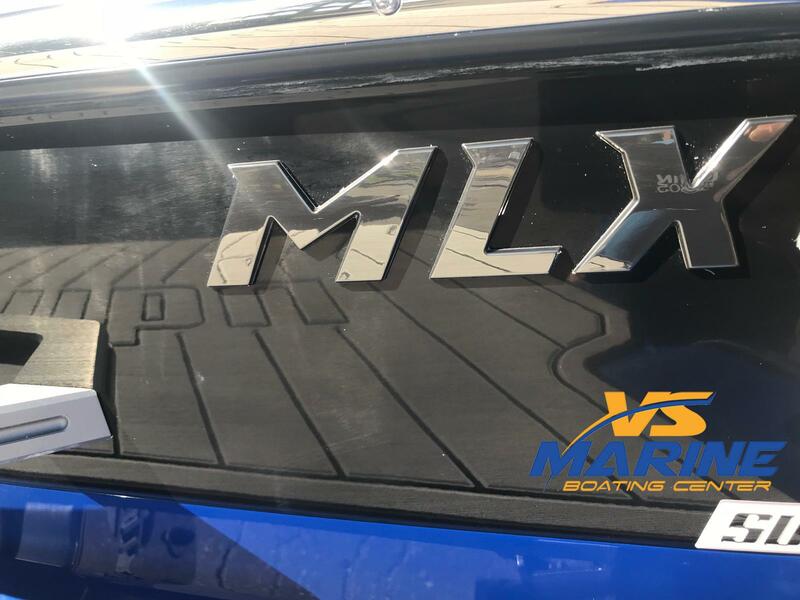 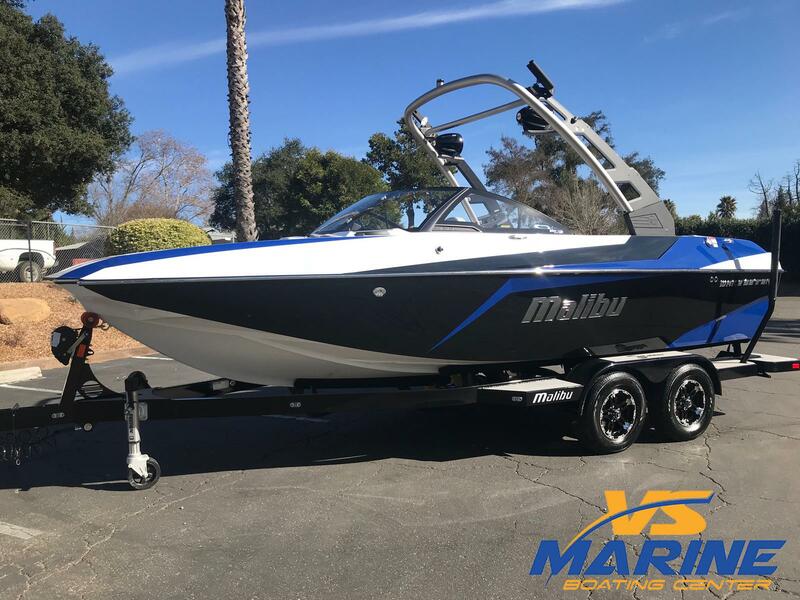 Malibu Boats new addition to their lineup for 2018, the Wakesetter 21 MLX. 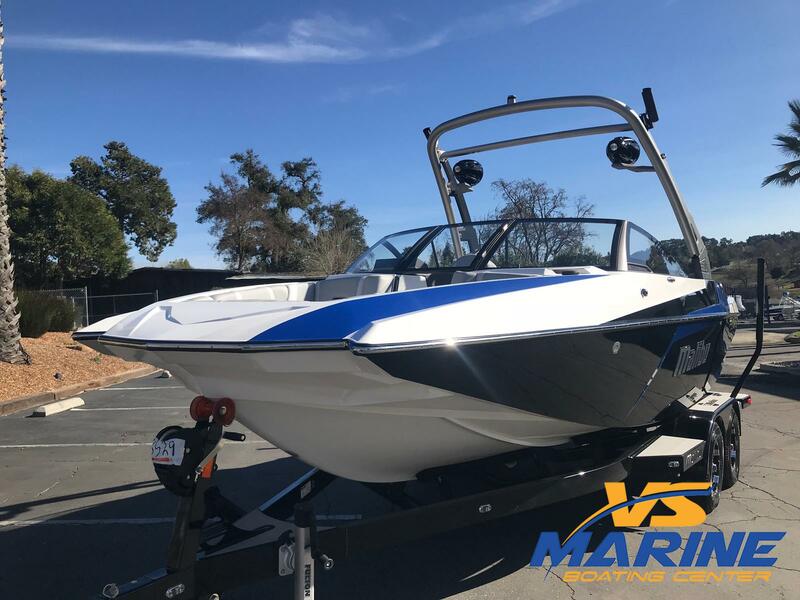 This new model builds on the success of the Waksetter 21 VLX introduced last year, but offers a larger pickle fork bow design for buyer's interested in that layout.